If you have your game on any other drive replace the C:\ part with your drive you have the game on. fixed some issues with pullover position. updated the script to work with both when the sirens are silent and when they're not. 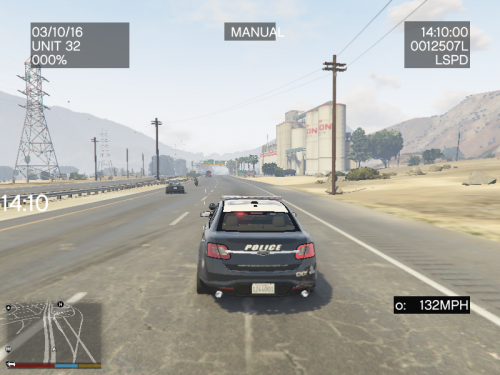 updated the script to make cars move over when you are running a pullover though it required using lspdfr's api to do that so the script must now be installed in gtav/plugins/lspdfr to allow it to access the api functions of lspdfr and more changes including making cars move over when you are stopped(your vehicle speed is 0) and your siren is silent. 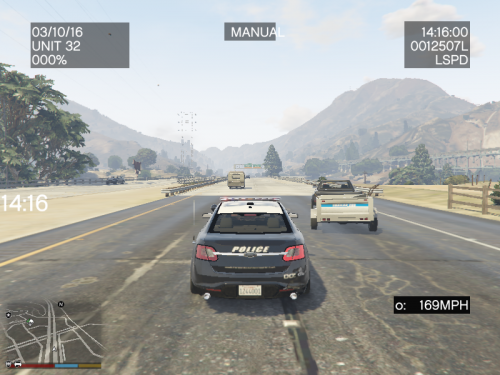 finally perfected the script to make sure when you have someone pulled over detected via LSPDFR's api the script still makes cars yield or "move over" for you. And included both 0.36 & 0.37 compatible versions. Anyway now when you are doing a pullover and you are on foot you shouldn't be run over anymore either. Other bug fixes/new features/etc that I don't remember right off hand I implemented or are hard to describe without being too technical. Fixes the issue with everyone not moving over like they should during a traffic stop during your lights on etc. Video will come tomorrow also the different download packages has been simplified by that I mean the script is compiled now with 0.36 ragehook version and should be compatible with 0.37,0.38 as well. Included is the ini file for settings. This update fixes the issue where if you are on the left lane the traffic goes to the other left lane besides you they now should go to the right lane away from your left lane you're in this goes for the opposite/inverse as well if you are in the right line they will move over to the left lane. As the issue with the cars going up in the air in the 1.0.9 demo video has been fixed and that video will be removed until a new video can be made to showcase the fixes in this new update. Internal Changes as well if you have any crashes with the new version of the script it is most likely the DRM(Digital Rights Management) I made myself which is activated to check for beta keys when a file named this: "KeyClearTheWayV.txt" is in the same folder with the script if you have this in your folder with the script and you aren't a beta tester remove the aforementioned text file and you're crashing issues will go away as by design I made it crash when the key in that text file isn't valid & returned back invalid status by lcpdfr.com api to at least have some basic copy protection/DRM(Digital Rights Management) in the script which is very basic and doesn't do much like a typical DRM(Digital Rights Management) solution would do anyway. if you want to join the beta program and don't feel like donating which you don't have to anyway pm me/comment in the comments section and I will just give you a beta key/add you to the beta program. Removed the DRM(Digital Rights Management) System since it has too much "side effects"
Hopefully fixed the crashing issue anyone that has issues with v1.0.0.15 download this version and tell me if it fixes your problems. Hopefully fixed the crashing issue anyone that has issues with v1.0.0.16 download this version and tell me if it fixes your problems as everything was put back the way it was in v1.0.0.14 working. Bugs have been patched and the script now works again. Hopefully fixes the nullreference everyone is getting. Including fixing the pullover distance as requested by a user on here. Had to hardcode the traffic stop function to enabled for now since I am still not getting the ini file to create where I want it at. 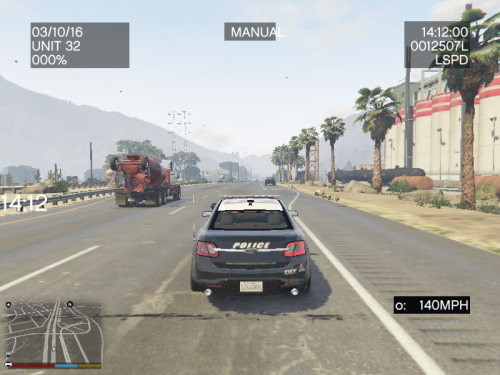 So now people will not try to run over you during traffic stops since that is what the traffic stop function does and since the ini file refuses to work I had to hardcode it to enabled for now sorry if it disappoints anyone that they cannot disable it. Couldn't include the traffic stop function yet because it is too unstable still and don't like to release unstable code. Fixed Traffic Stop Function & Uploaded a video showing it. Fixed bug with issues reported. Removed Traffic Stop function for time being it just isn't ready for prime time yet. 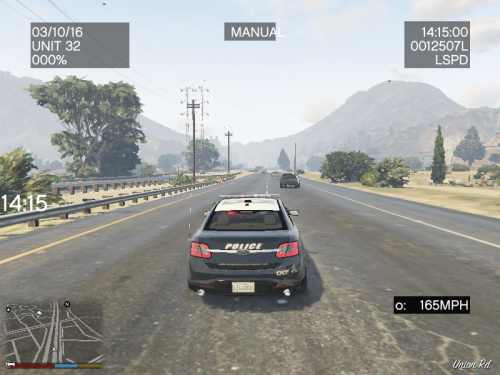 Fixed "Drunk Driving" Effect hopefully on the traffic stop function. This release has major changes in it to fix multiple issues reported by people though as it is a pre release mainly because I have not had time to test it myself so please note that when you file issues again in the comments section please add the version number you are reporting against. 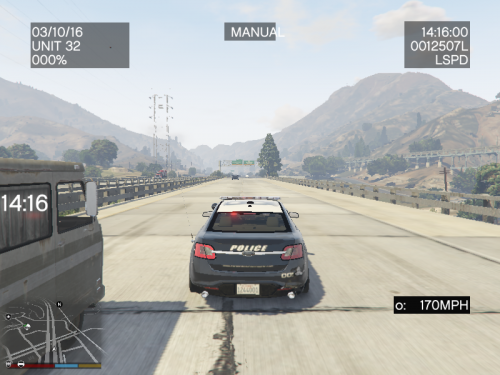 Fixed/Disabled Traffic Stop Function for the time being. Fixed Accidental Console Spamming that was a accidental debug feature left in and has been removed if you have 1.0.0.29 please delete it and download this version to resolve this issue please if you aren't on 1.0.0.29 you aren't affected. 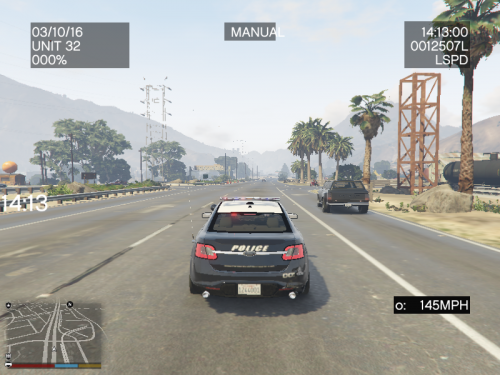 Also the plugin has now been unbundled from LSPDFR once again so it runs as a completely separate ragepluginhook plugin instead now. 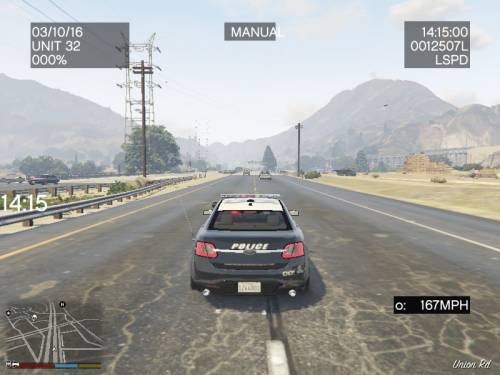 since well the traffic stop AI functions didn't work out like was planned so ClearTheWayV was then removed from being a LSPDFR plugin back to being a standalone RPH(RagePluginHook) Plugin instead. Which means AI will move out of your way even without LSPDFR running once again. 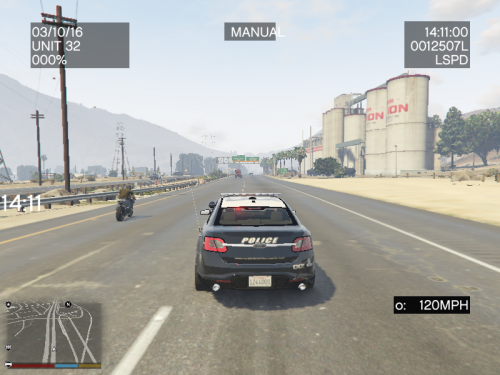 and remember standalone RPHplugins go inside your plugins folder NOT your plugins/LSPDFR folder. Fixed Hopefully FPS issue have not noticed anymore fps issues during my own testing please comment in the comments section not reviews section please for anymore issues with fps. Removed update system for now due to figuring out the entire day on the 21st of jan 2018 my isp internet was down the entire day and found out the update system doesn't check to see if active internet exists before checking for updates which then fails & crashes the script(which was unintended) though that has been resolved by removing the update system until it can be fixed & patched to not do that.